The sleeve valve is an intake or exhaust valve for an engine, consisting of one or more sleeves reciprocating within a cylinder, so that ports in the cylinder and in the sleeves are opposed at regular intervals to open the valve. This water valve was a popular alternative to poppet valves in internal combustion engines in the early to mid 1900s. 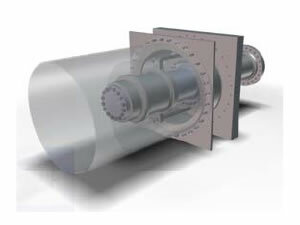 The sleeve valve system utilized a ported, moving sleeve located between the piston and cylinder wall and rotated or moved up and down by a gear or camshaft driven actuators. 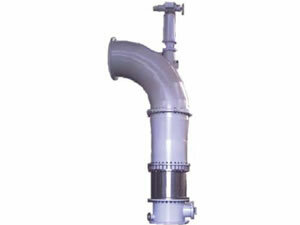 The ports cut into this water valve corresponded with inlet and outlet ports in the cylinder wall. The movement of the sleeve either aligned the sleeve and cylinder ports to allow for gas or fuel flow or blocked them off to seal the cylinder for compression and combustion. Although the sleeve valve system's tendency to consume large quantities of engine oil, it did offer several noteworthy benefits over poppet valve systems of that era. 1. At higher RPM (Revolutions Per Minute), the engine typically requires larger ports that remain open for a greater proportion of the cycle, which is fairly easy to achieve with sleeve valves, but difficult in a poppet valve system. 2. 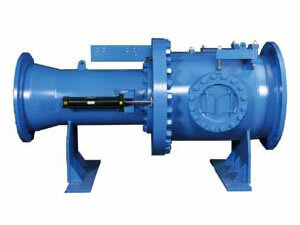 Volumetric efficiency of this water valve was far higher due to the large valve ports which resulted in improved overall output and efficiency. The size of the combined port openings was also fairly easy to control at different engine speeds which made the engine more efficient across a wider revolutions per minute (rpm) range. 3. 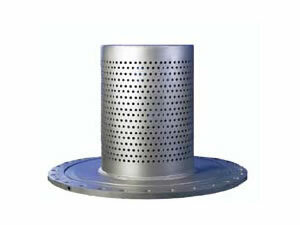 The aerodynamic characteristics of the fuel or air entry and exhaust gas exit paths were also improved, thereby leading to additional improvements in performance of this sleeve valve. 4. The lack of overhead tappets and cam assemblies also streamlined the engine's head design and thus making the whole assembly lighter and more compact. 5. 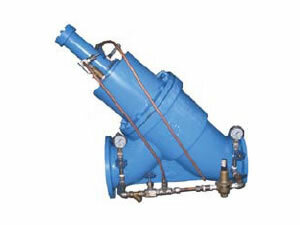 This water valve is easy to operate and maintain. Corroco International Industrial Co., Ltd is a professional manufacturer and supplier of sleeve valve (valve sleeve) in China. 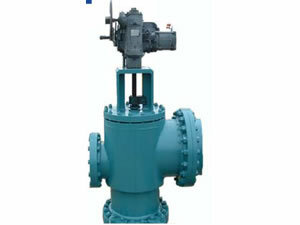 In addition to this water valve, we are also engaged in producing butterfly valve, turbine inlet spherical valve, model C20 cone valve, model N needle valve, etc. Based on 12 years' production experience, our products have been exported to the United States, Canada, Britain, Germany, Iran, Pakistan, India, Kuwait, Dubai, Saudi Arabia, the Philippines, Malaysia, Singapore, Congo, Turkey, etc.